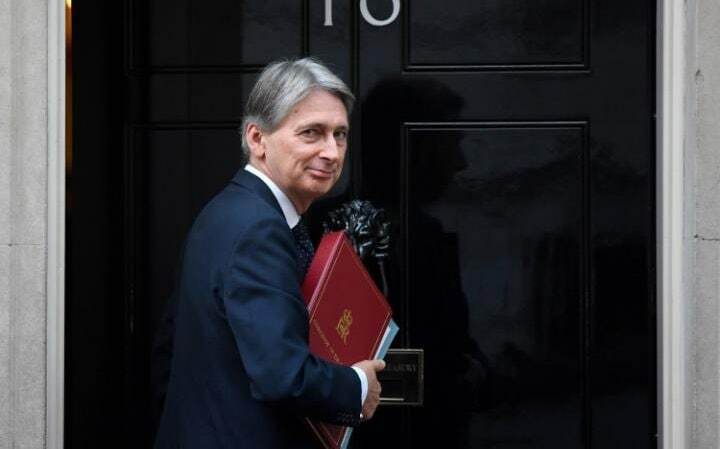 Later today, Philip Hammond, the Chancellor of the Exchequer, will deliver his first ever first Autumn Statement. It’s not an enviable task, as over the last few months he’ll have been lobbied hard – and pulled in different directions – by his colleagues across Whitehall. “Infrastructure investment” looks set to be a major theme, and while many will make strong cases for funding, the Chancellor could do a lot worse than listen carefully to the plans set out by the Secretary of State for Education to invest in areas where success is currently stalling. In these communities Justine Greening has started to make an important case for boosting social mobility and unlocking the enormous potential of young people currently not getting the education they deserve. In the post-Brexit world, it is going to be more important than ever that all of our young people are equipped to thrive in a competitive, global economy. There can be no greater infrastructure investment than investing in the futures of tomorrow’s workforce. Among other things, the money will help to build teaching and leadership capacity in schools, help to increase access to university and technical pathways, and develop relationships with employers to improve young people’s access to the right advice and experiences. This announcement has been warmly welcomed by the education sector and is the focus many hoped for, rather than what we feel is a distracting debate on grammar schools. It goes some way in supporting young people from ‘left behind’ communities who have missed out on the improvements in educational standards seen elsewhere in the country. It’s been supported by research released yesterday by the charity Ambition School Leadership, which found the poorest children from these opportunity areas (those on free school meals) were around 20 months behind at GCSE level compared to non-disadvantaged children across England. The support and investment in these six communities is a welcome step in the right direction. However, these are just six communities of many. Educational disadvantage and a lack of social mobility are entrenched problems in many more communities across the country. 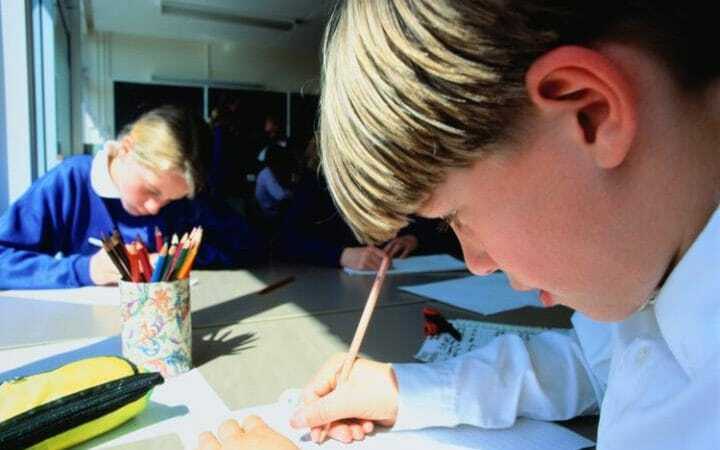 The Department for Education has said they intend to expand from six to 10 opportunities areas in due course. But even this should be seen as just the start. In order to really tackle the problem of educational inequality, the Chancellor should back the education team to greatly expand the scheme, and supply the money to invest in these communities. There are clear moral reasons why the Chancellor should support this expansion, but there are economic ones too. We’ll see this on Thursday when the Office of National Statistics (ONS) release their latest figures on young people not in education, employment or training (NEETs). Recent years have shown slight improvements, but there are still hundreds of thousands of young people without a clear future and lacking concrete prospects, mostly in deprived communities. Not only does this have an over-whelming sense of unfairness, it also hurts the UK economy. Indeed, recent figures by PWC have even suggested it costs £45 billion a year to the wider economy. By investing more in deprived communities, the Chancellor would not only minimise the number of young people failing to reach their potentially, he’d also be economically prudent. Many low income communities have a sense of having been forgotten, and feel like they’ve had scant investment or support in recent years. There’s no doubt this has had a major impact politically over the last year, and we must learn from the mistakes we’ve made in the past to ensure no one – no matter what their background – gets left behind. This is why I believe the most important infrastructure the Chancellor can support in his Autumn Statement today is in our schools, education and young people in areas of greatest need.